Popular Swedish pop group ABBA is set to release a deluxe edition of its debut album ‘Ring Ring’. The ‘Ring Ring Deluxe Edition’ is scheduled to be released on October 14, 2013 and will feature the band’s very first recording, the track titled ‘People Need Love’, as well as other, well-known songs including ‘He Is Your Brother’ and ‘Ring Ring’. 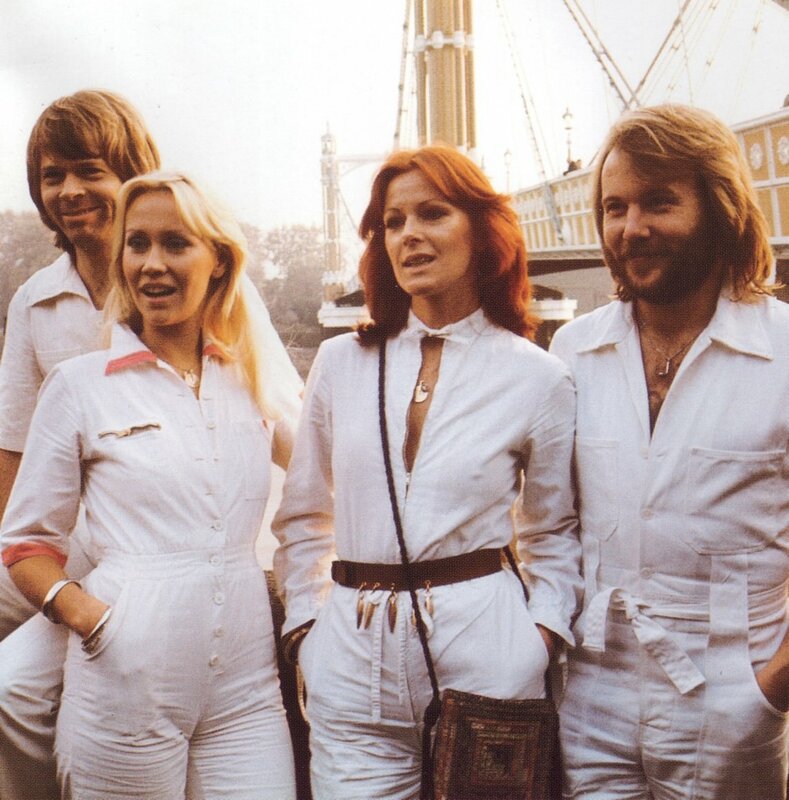 ABBA’s original album will be released along with 13 bonus tracks – 4 of which are completely new to the CD – as well as a DVD with rare TV material. The ‘Dancing Queen’ band’s upcoming release will feature a CD with songs from the original album, plus 13 bonus tracks, as well as a DVD and a 20-page illustrated booklet with an extensive essay on the making of ‘Ring Ring’.